Once more unto the breach, for Luciano and his merry band of Vagabundos: with yet another successful Ibiza season under his belt, and after taking the inimitable party on the road around Europe and the US, the Cadenza boss steps up for his first mix CD since his groundbreaking 2008 addition to the Fabric series. 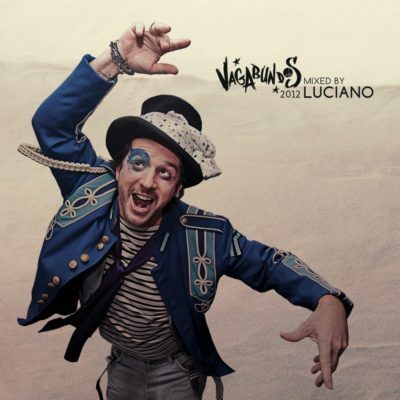 Much like the whole sensory idea behind the Vagabundos concept, which involves decadent dress-up, wild dancers cavorting in amongst the crowds and imaginative programming, Luciano usually thrives in a live setting where he can really work his epic fusion of peak-time organic house. 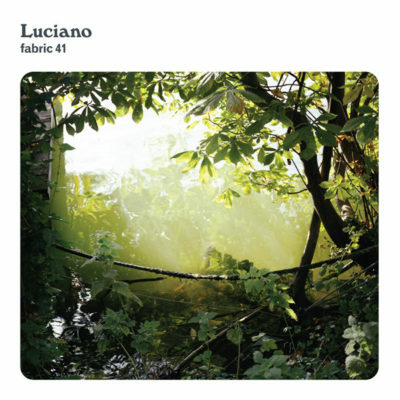 On 2006’s vinyl-only ‘Sci.Fi Hi.Fi Vol.2’ he proved his mastery of minimal, which then evolved into the distinctive Cadenza sound of vocal tropical house Fabric 41, but here we see Luciano laying down a blueprint of what he’s recently been playing at his party series at Ibiza’s glitziest nightclub, Pacha. With every detail noted and the sounds of the Vagabundos resonating in his ear, Luciano was inspired to record his mix during the Ibiza season so memories and melodies of the past magical season we’re never lost. As well as the usual label stalwarts, Reboot, Robert Dietz and Michel Cleis, he has invited classic house legends such as Moodymann, Larry Heard and Pepe Bradock, whilst also using the Cadenza Lab room to showcase some of the label’s younger talent – Mayaan Nidam, Cesar Merveille and Ernesto Ferreyra. All of this is set up for repeat in 2012, with plenty of releases from the label itself, which will all be distributed on a brand new online shop due to launch in February.